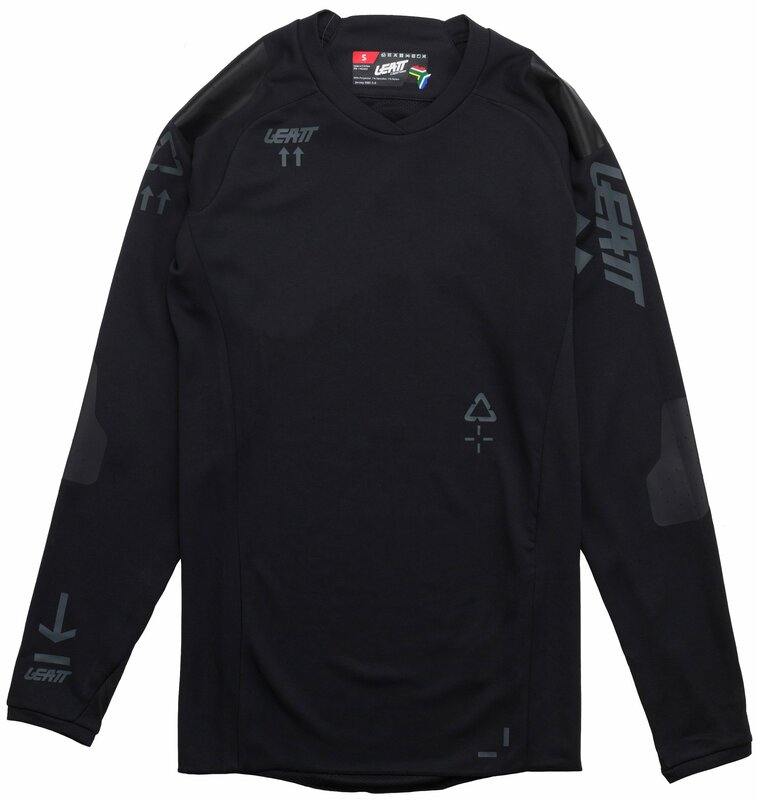 The Leatt DBX 5.0 All Mountain Jersey 2019 leaves you with no excuses when it comes to riding in all sorts of unfavorable weather conditions. 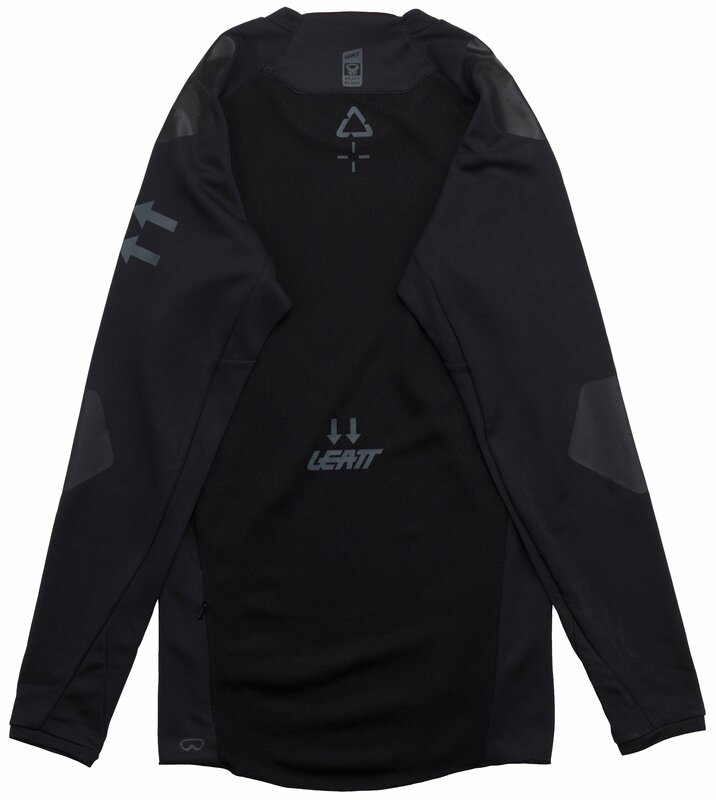 It’s made of waterproof and breathable material with adjustable ventilation to help you cool off when you need to. 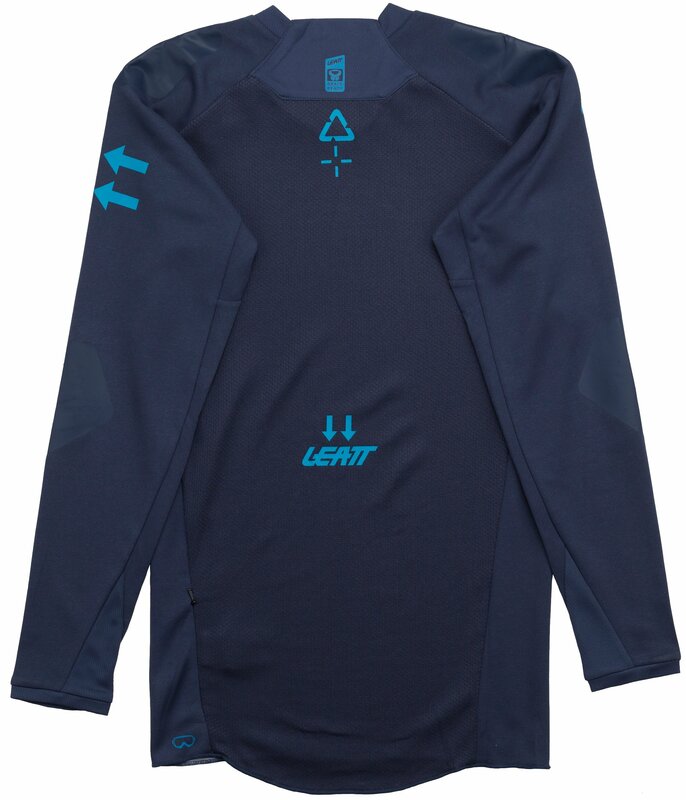 The Leatt DBX 5.0 All Mountain Jersey also features a dirt/water/stain resistant coating, allowing it to flourish in all-weather conditions. With the new 4-way stretch material you’ll experience comfort for extended periods of riding time. You’ll have a hard time saying no to riding no matter how bad the weather looks. This jersey is kind of billed as a cool weather jersey. It functions that to some extent. On a 55 degree day with little wind and sun it's great. On a 53 degree, cloudy, windy day I was wishing I had more. I ordered an XL after speaking with a jenson advisor. Fits great and I'm 6'2" and 220. I would say the sleeves are an inch or so short in the riding position, not bad at all. The brush guard on the shoulders works great to keep your pack from sliding around. 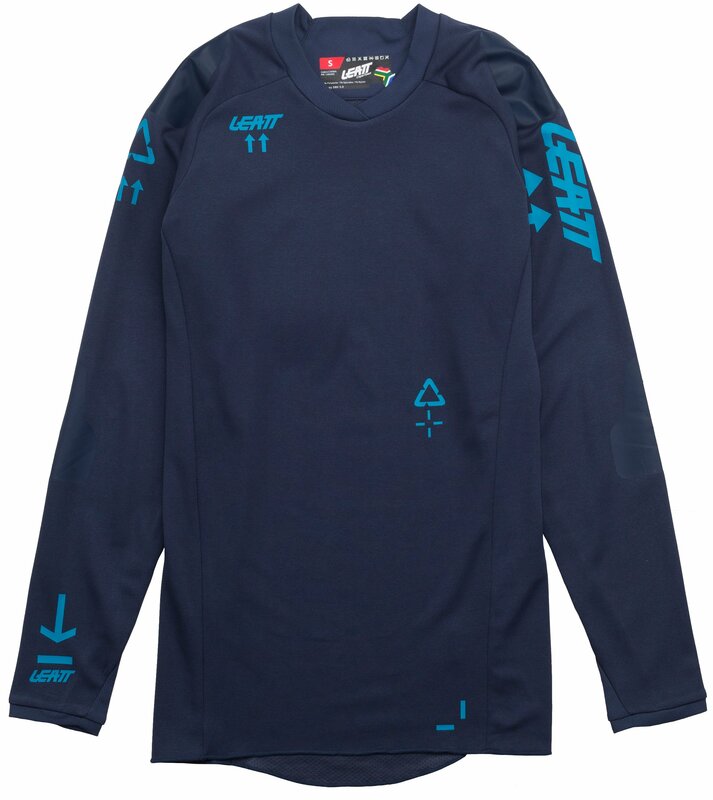 Overall, a decent long sleeve jersey at a decent price.